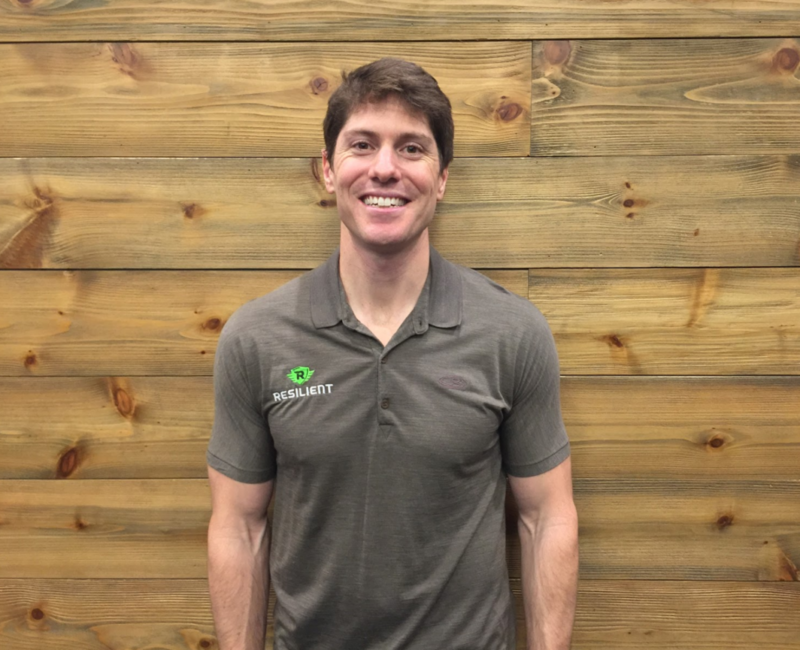 Doug Kechijian is a physical therapist and CEO of Resilient Performance Systems. Resilient seeks to systematically explore the continuum between acute rehabilitation and athletic performance. 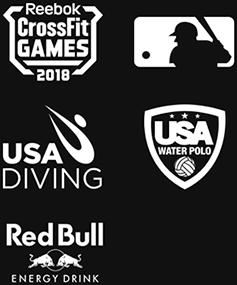 Resilient’s clientele includes athletes and operators from Major League Baseball (MLB), National Basketball Association (NBA), professional mixed martial arts, X Games, Winter and Summer Olympics, Major League Lacrosse (MLL), National Collegiate Athletic Association (NCAA), federal law enforcement tactical teams, military special operations forces, and those with a history of persistent pain* and extensive surgical backgrounds. Resilient also advises organizations about medical and performance staffing, program development, and injury risk mitigation strategies. Before beginning his sports medicine practice, Doug was a Pararescueman in the U.S. Air force where he deployed throughout the world to help provide technical rescue capability and emergency medical care to U.S and allied forces. He is a nationally certified paramedic with advanced training in emergency, trauma, and wilderness medicine. In 2015, he was selected as one of the U.S. Air Force’s Outstanding Airmen of the Year. Explore with Doug what it means to be physically and intellectually adaptable and resilient at RockStock 2018. Doug will discussing complexity theory, consuming information in the age of endless data, managing uncertainty, science and tinkering, principles of adaptation, general ability and specialization, arbitrary boundaries in sports medicine and performance training, principles of training and adaptation, the utility of models, components of a training menu, and emergent order/patterning/degrees of freedom/checklists.